Management What to look for in Brand Reputation Management? New age brand reputation management services includes protecting the brand or individual identity from negative reviews & bad publicity along with strengthening the brand presence by promoting the good words about the brands around. When it comes to online brand reputation management services, look for the service provider who have expertise in various digital marketing services including SEO, Social Media Marketing, Online Reputation Management, & Content Management Services. As professionals in these companies have better understanding of current promotional techniques & trends, they are likely to be more effective in managing the strong positive reputation of your brand. For any brand to achieve success in digital world, this is important to effectively dealing with negative publicity about brand and position it strategically. Various online techniques such as SEO, Social Media, blogs, videos, content creation and link building make it possible. There are instances when brands face reputation damage. This usually happens when users start talking about their issues with brand over online public platforms & social networking websites. 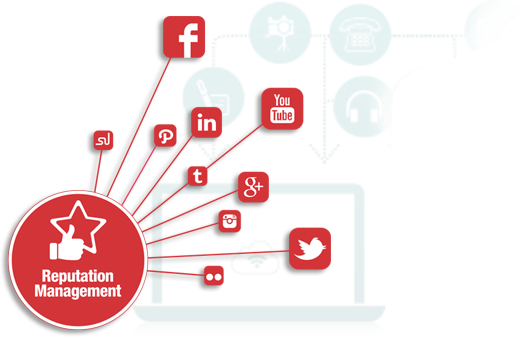 SynapseWebSolutions manages reputation of a brand in search engines & social media websites. We ensure that when users search for your brand in Google, they find only the links that include relevant and positive content about your brand. 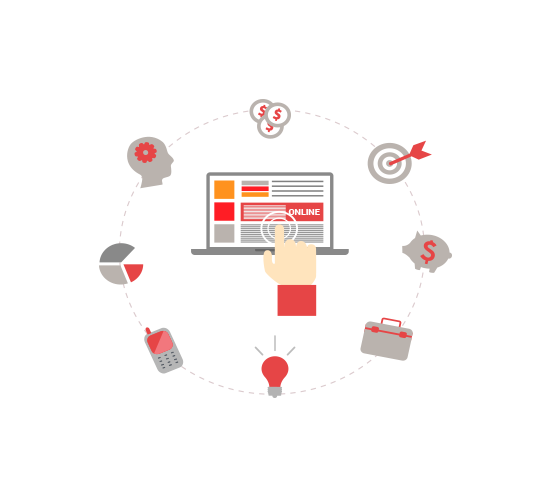 SynapseWebSolutions has skilled team of industry professionals who have long years of experience & expertise in managing the reputation of global brands. They are proficient in recovering your damaged reputation caused by any cases like employee abuse or harassment, court cases, bond related issues, negative online reviews, customer complaints & feedback and more. There are various case studies of our clients that proves how efficiently our team has achieved solid online reputation for our clients. We, at SynapseWebSolutions care about your Brand and we love to make it better. Get in touch with us and discuss your business & problems you are facing so that we can explain you more about our Synapse brand Management Services, Synapse complaints and Synapse reviews Work. We'd be happy to offer you with right solution.